Sound Devices, the company best known for supplying the hardware behind a range of big-name movies like La La Land and Mad Max, is getting a little more into the consumer audio interface space. The company has announced two new audio interfaces called the MixPre-3 and MixPre-6. As the names suggest, the MixPre-3 will offer three inputs, while the MixPre-6 sits in at six. The two interfaces will cost $649 and $899 respectively. 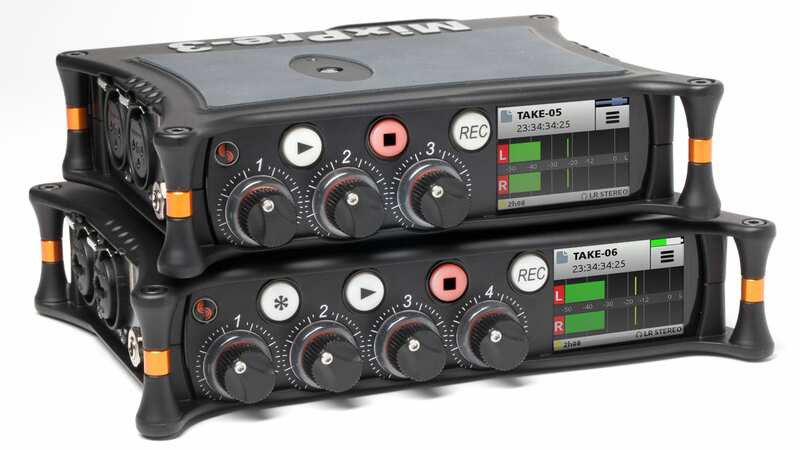 The MixPre-3 offers streaming of up to three inputs, including the three XLR inputs, while the MixPre-6 offers streaming of up to six inputs, including the four XLR inputs. What really sets the two interfaces apart, however, has to do with the fact that they both include touch screens and custom-designed Kashmir microphone preamps. 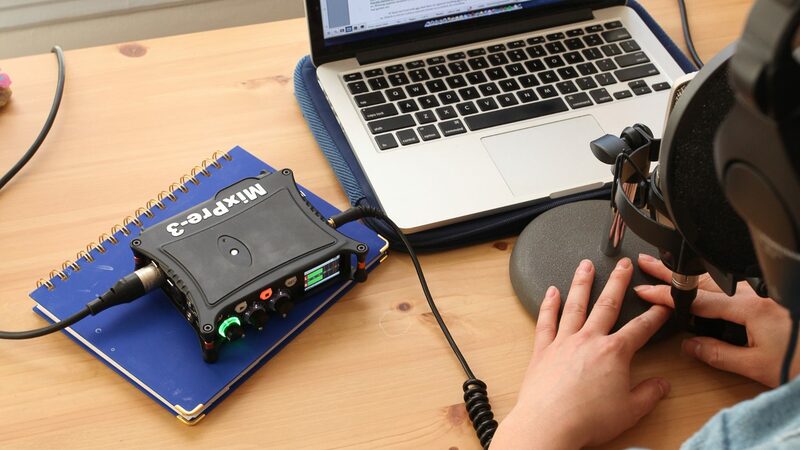 They also boast a very rugged design, making them perfect for the recording engineer on the go. On top of that, the interfaces will be able to connect with the free Wingman app, which allows users to stop and start recording, as well as edit metadata and a range of other functions. An interesting feature appears to be “Basic” and “Advanced modes.” Basic mode basically lets you start recording right out of the box and is intended for 2-channel stereo recording, while Advanced mode gives access to multitrack recording and more advanced settings. Of course, $649 and $899 isn’t that cheap for a USB-powered audio interface, and those looking for something for home use could definitely find a cheaper device. Some, however, will find the slew of extra features offered, like the retractable camera mount, very helpful in their particular situations. The MixPre-3 and MixPre-6 audio interfaces are available as of April 19, 2017, and should pop up on the company’s Amazon store at some point — or you could get it through resellers.